In a small saucepan over medium heat, warm milk gently, watching carefully to try to create some foam. Add sweet potato puree and stir until the frothed milk turns orange. Whisk in maple syrup. Taste and adjust the sweetness to your liking. Make the espresso. Pour the milk and the espresso into a mug; spoon foam onto the top. 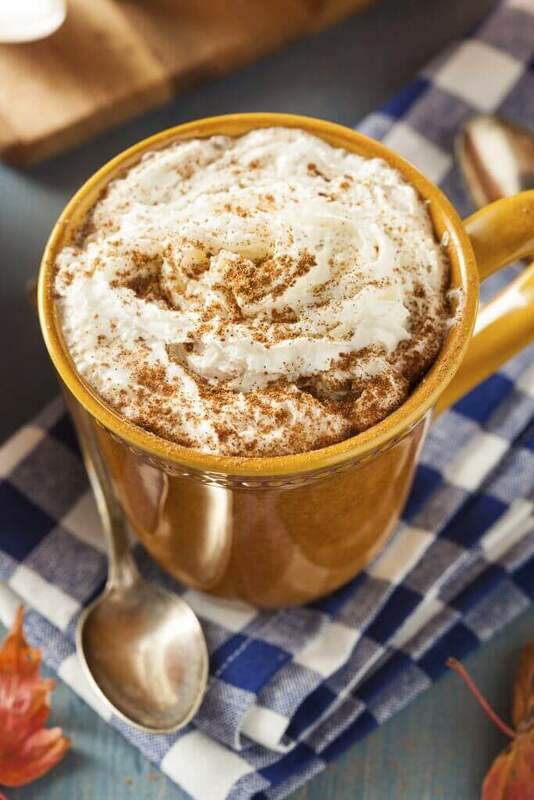 Top with whipped cream, cinnamon and other fall spices of your choice!